If you’re thinking of fitting new internal doors, read on to find out more about buying bespoke doors. Doors may seem to be a secondary concern in the home; little more than a way of getting from one room to the next. But they will be seen and used by you and your family many times in a day, as well contributing to the overall impression of the building. As such, they should be considered a vital part of home decor and it is thus important to consider this when replacing internal doors. Before you start, it is wise to check the applicable building regulations to determine whether your new doors need to conform to fire or safety standards. In this case, bespoke doors are often the best option anyway as the door frame may need to be altered to fit with the fire-preventative seal. 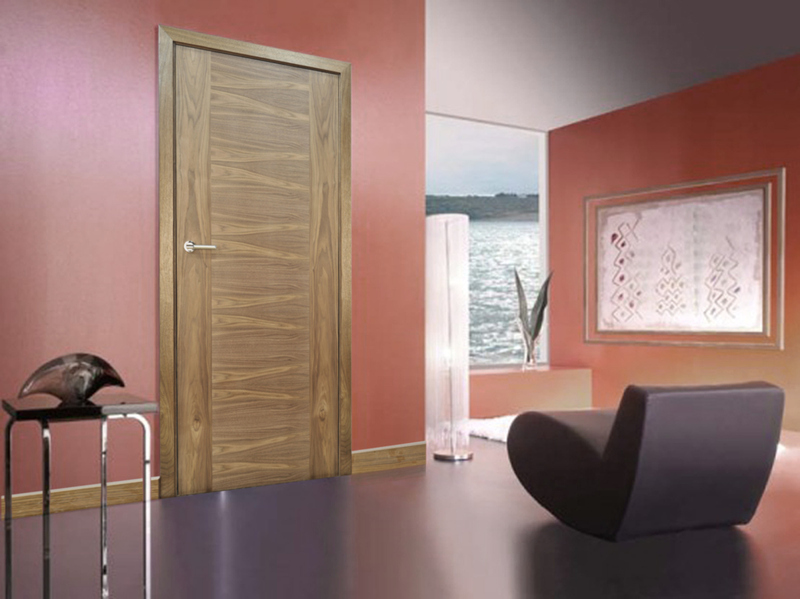 Although carrying a premium, these doors utilise contemporary technology and as well as being safer, they have other beneficial properties such as noise-reduction. Going back to basics, your main choices when buying regular doors for your home will probably be panel, moulded or flush. Wooden doors are clearly versatile in that they can be cut to size and sanded or painted as needed. Bespoke doors are not always needed since DIY stores will stock a range. However, many find these limited in design or quality. If you want to match the wood or finish to your existing décor, handmade may well be the best solution. A more cost-effective option may be a moulded or flush door. As they include a man-made core, moulded doors can be a good alternative to solid oak doors and can be finished to give the appearance of genuine wood. However, they may not be as long-lasting and will struggle to replicate the feel of a solid door. Flush doors are a practical choice but again quality varies widely, from a cheap honeycomb card core to rather more sturdy chipboard. They have a relatively modern look, however and can be easier to maintain and keep clean than a panel version. Whatever your priorities in terms of bespoke doors, it’s good to get expert advice before you start the process. Look at materials, cuts and finishes and make sure you measure the swing of your door and the width of the jamb you will need. 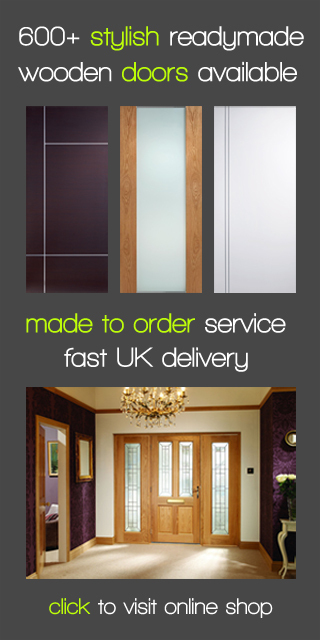 For more information on any aspect of door selection, please feel free to contact our friendly team.